Dictating has never been easier. The familiar and comfortable handset provides quick access to the Record and Play features. 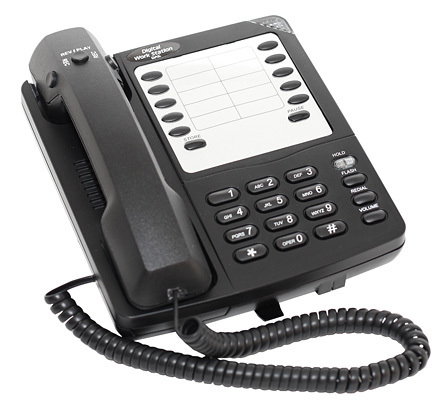 The DA-110P allows you to connect and dictate to any telephony enabled dictation system. This includes our Voice Solutions Server as well as Dolbey Fusion, Winscribe, DVI, and more.